Quebec filmmaker Manon Barbeau was deeply troubled by the suffering and high rates of suicide she had witnessed among indigenous youth in Quebec. She produced a full-length film featuring the voices of 15 youth and, in the process, formed a particularly strong bond with a young woman named Wapikoni Awashish. When Wapikoni was killed at the age of 20 by a logging truck, Manon felt she had lost a daughter. Two years later, in 2003, she decided to honour the memory of her friend. 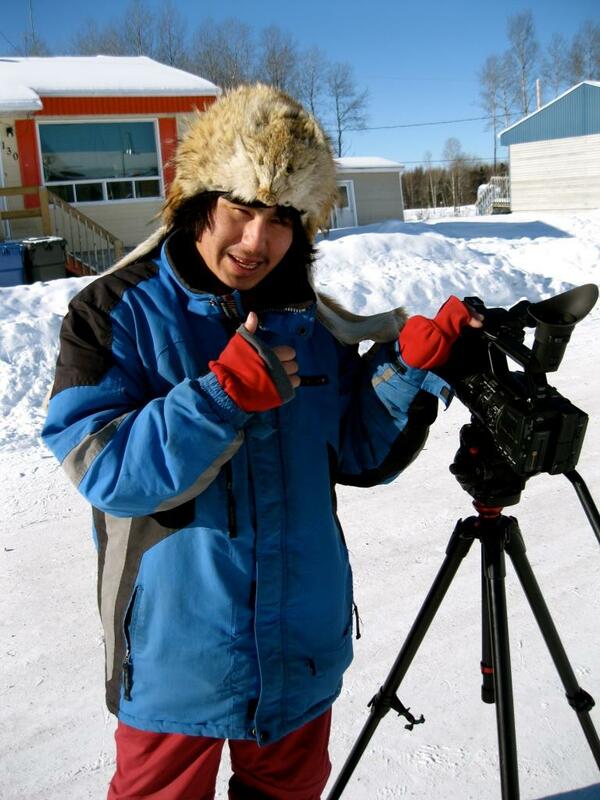 Noting the ease and joy that came over indigenous youth as soon as they had a camera in hand, Manon partnered with First Nations of Quebec and Labrador Youth Council and the Atikamekw Nation Council to create Wapikoni Mobile, a non-profit organization that gives voice to indigenous youth through filmmaking. 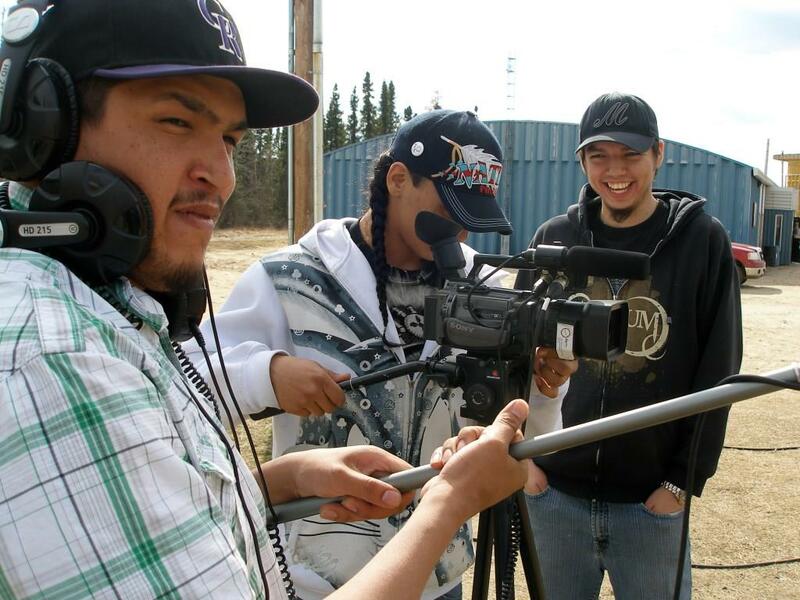 Wapikoni Mobile is the only mobile studio in Canada that travels to remote indigenous communities to teach youth filmmaking techniques with state-of-the-art technology, which they use to create their own short films and musical works. 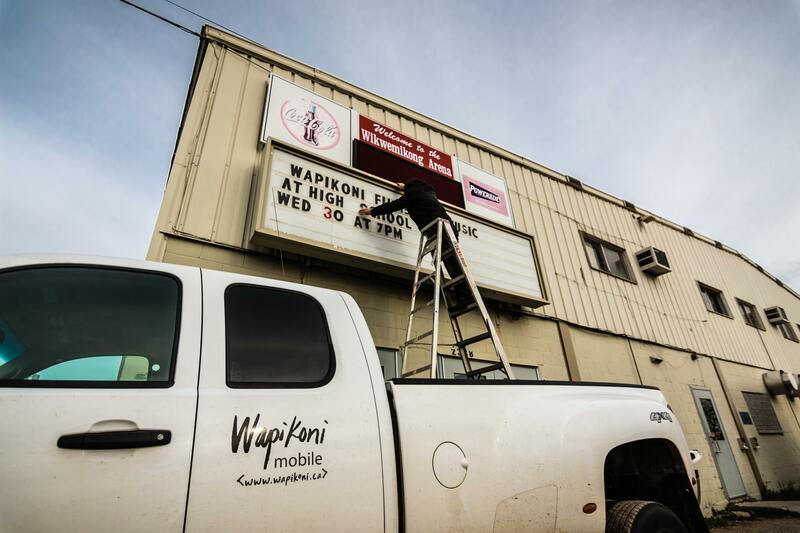 Wapikoni Mobile then distributes their work, organizing 200 screenings per year at locations ranging from remote high schools to prestigious film festivals. Following the screenings, the young directors are encouraged to speak about their work, which forges new relationships between indigenous and non-indigenous people with a view towards reconciliation. Wapikoni Mobile has also established the International Network for Aboriginal Audiovisual Creation, which uses cinema to promote respect for indigenous rights and social inclusion throughout the world. 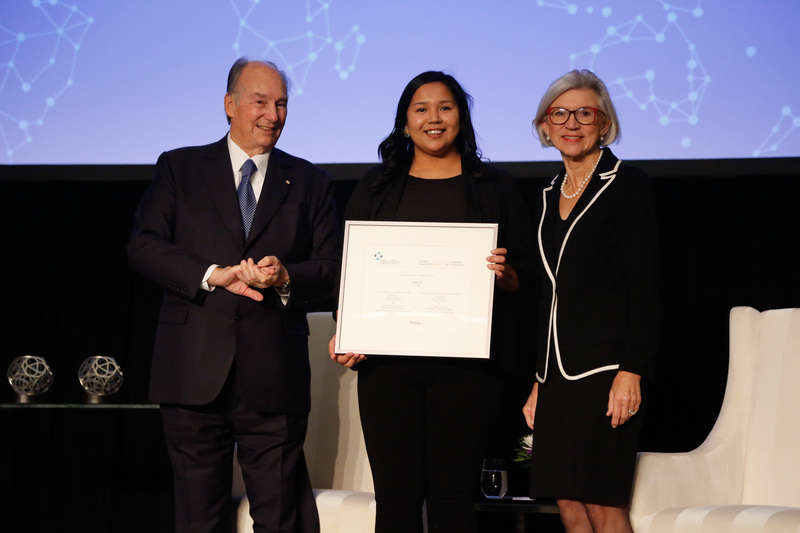 Today, Wapikoni Mobile has mentored 4,000 youth from five First Nations in Canada, and 17 communities throughout five countries in Latin America. Though the organization has won several awards and garnered international acclaim, its success is best measured by the accomplishments of its participants, who are appearing at the Sundance Film Festival and in university classrooms, winning full scholarships at prestigious international film schools, starting the Idle No More movement, and speaking at the United Nations Permanent Forum on Indigenous Issues. 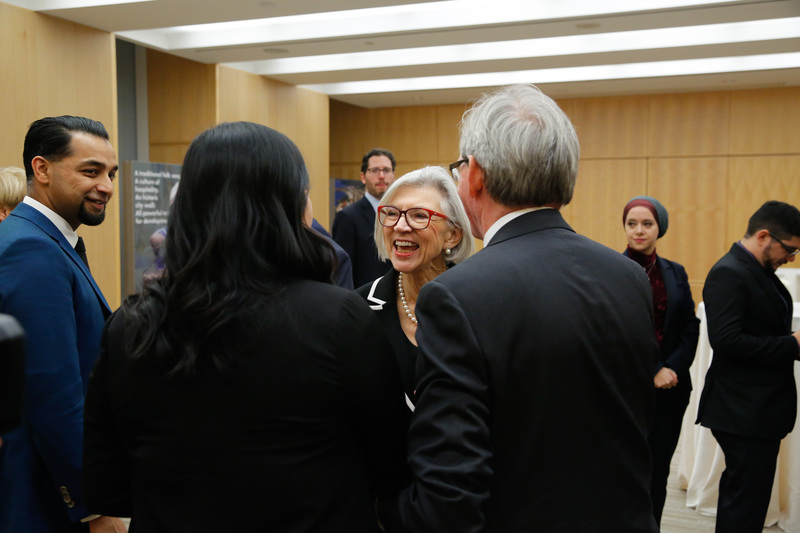 Through their films they have contributed to the fight against racism, prejudice and isolation that Canada’s First Nations have suffered for generations. 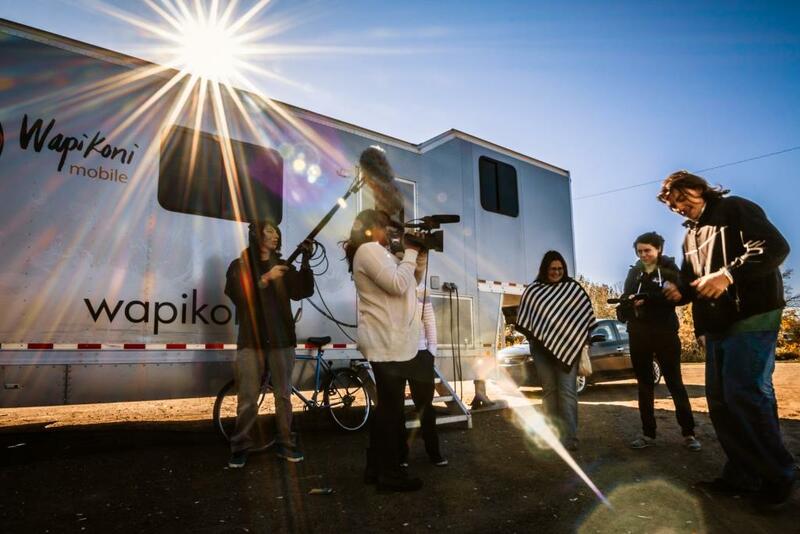 Wapikoni Mobile set out to engage indigenous youth living in remote communities, and in the process it has deeply enhanced filmmaking in Canada with new voices and perspectives.